A nonprofit funded by the Coca-Cola Co. to combat obesity is disbanding following revelations about the beverage maker's involvement with the group. But last week, The Associated Press reported on emails showing that Coke helped with the selection of the group's leaders, edited its mission statement and suggested content for its website. 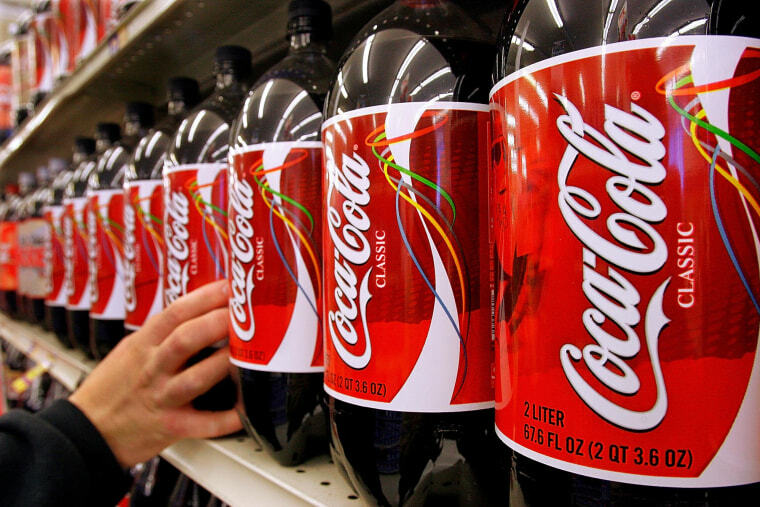 When contacted about the exchanges, Coke CEO Muhtar Kent said in a statement there wasn't enough transparency regarding the company's involvement. Coke also told the AP that it accepted the retirement of Rhona Applebaum, its chief health and science officer who initially managed the relationship with the group. The company said it was no longer working with the Global Energy Balance Network. The emails obtained by the AP through a records request showed Coke executives and the group's leaders held meetings and conference calls to develop the group's mission. A proposal circulated via email at Coke laid out a vision for a group that would "quickly establish itself as the place the media goes to for comment on any obesity issue." It said the group would run a political-style campaign to counter the "shrill rhetoric" of "public health extremists." The Global Energy Balance Network, led by a professor at the University of Colorado School of Medicine, initially came under fire in August after The New York Times reported on the group's funding by Coke. On Nov. 6, the University of Colorado said it was returning a $1 million donation from the company because of the distraction it was creating. The announcement came after the school released hundreds of emails to the AP. The University of South Carolina has said it is keeping a $500,000 donation it received for the group and that there was no misuse of funds. One of the school's professors is also a group leader.